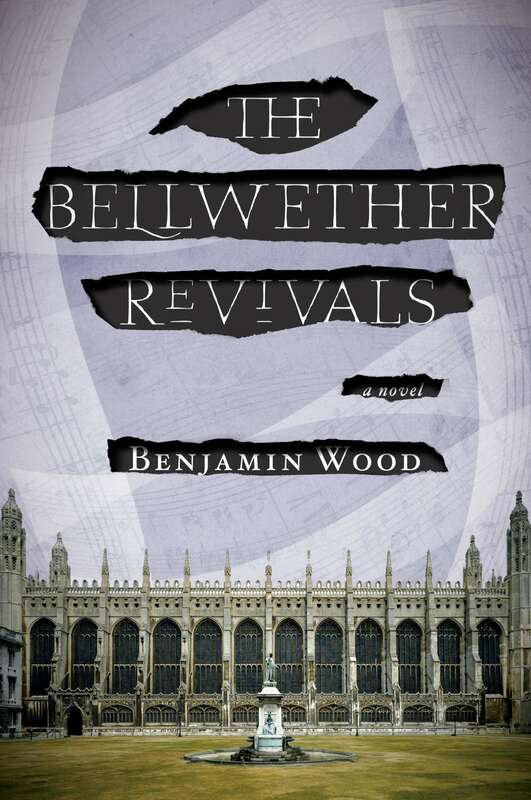 The Bellwether Revivals is part Evelyn Waugh, part Patricia Highsmith, and part… something else. Twilight Zone, perhaps. 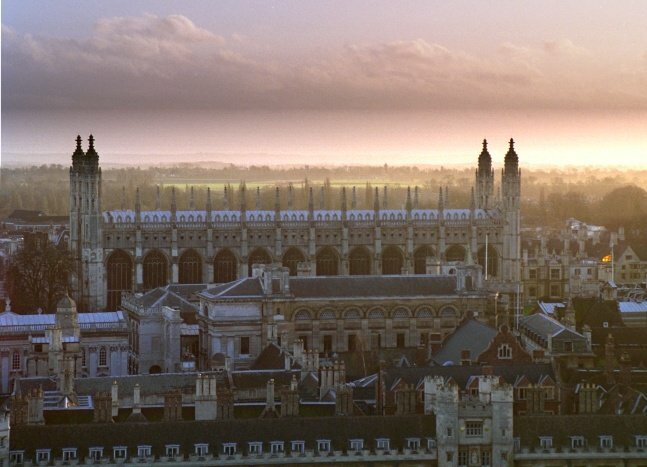 The protagonist, Oscar Lowe, is a townie with few prospects in the storied university town of Cambridge. While wandering past the King’s College chapel, he is entranced by the organ music he hears. He sits in on the service and become enamored by one of the angelic voices in the choir. Oscar waits on the chapel steps, hoping to meet her. She is Iris Bellwether, and her brother Eden, it turns out, is the organist. He falls in with the Bellwether siblings, pulled into their otherworldly existence. In a kind of Talented Mr. Ripley, in reverse, Oscar begins to fear the unhinged genius of Eden Bellwether. A musical prodigy, he is convinced that certain compositions and ceremonies can heal. Vibrations realign and agitate cells to reconfigure, almost like string theory on a larger scale. But Eden’s hobby begins to take on a life of its own — and threatens to destroy others’. They all retired to the drawing room after dessert. It had the conscious extravagance of a hotel lobby: leather sofas, candleabras, a grand piano, and a marble fireplace. Theo stood behind a rosewood cabinet, stacked with cut-glass decanters, and began removing stoppers and sniffing the contents of each bottle, as if about to commence some explosive chemistry experiment. Eventually, he chose one and lifted it. ‘ Alright. Who’ll share some Delamain with me? Oscar, I know your’e game.’ Theo raised one eyebrow. ‘Thanks, Mr. Bellwether,’ he said, ignoring Iris’s suggestive cough. ‘Some of the best cognac you’ll ever drink, this,’ Theo went on. ‘Three grand for seventy piddling centilitres.’ ~Pg. 96. This is a conversation Oscar could never even begin to have. It’s doubtful someone in his position would ever even have £3000 together. His world consists of 12-hour shifts at an elderly nursing home. Still, he manages to find pleasure in it, befriending an old man who lends him books and life advice. But after meeting the Bellwethers, Oscar finds himself constantly feeling out place no matter where he is of who he is with. As Eden slowly takes over their lives, things become even more surreal. Wood’s writing is clear and straightforward, which makes the oddity of the story all the more powerful. The characters, particularly Eden Bellwether and Herbert Paulsen, are richly drawn. The story does take a couple of chapters to get going, but once it does, it is highly addictive. A few flakes become a snowball, then an avalanche. It’s a forceful, unnerving and brilliant book. Many thanks to the folks at Viking Adult for the review copy. Visit author Benjamin Wood’s official site.